INSPIRE is a one-hour program to be run by Olaves in a Guide Unit during a regular weekly meeting. It provides an introduction to the Olave Program for Guides of any age and facilitates connections between Olaves, Guides and Unit Leaders. There are four versions of the INSPIRE program – one for 5-6 year-olds, one for 7-9 year-olds, one for 10-13 year-olds and one for 14-17 year-olds. Very few resources are required. 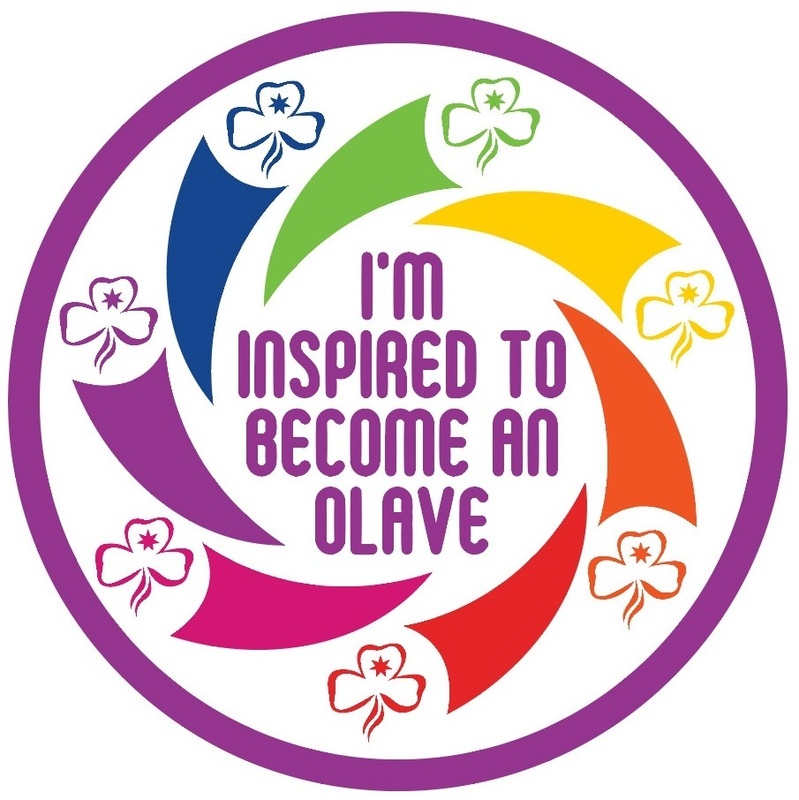 Guides will earn an “I’m Inspired to Become an Olave” badge for their camp blanket or Guide bag. There is a comprehensive package of resources including step by step instructions for each program. Olaves have awesome adventures! 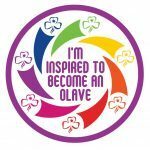 Check out this video to see what five Olaves have been up to!